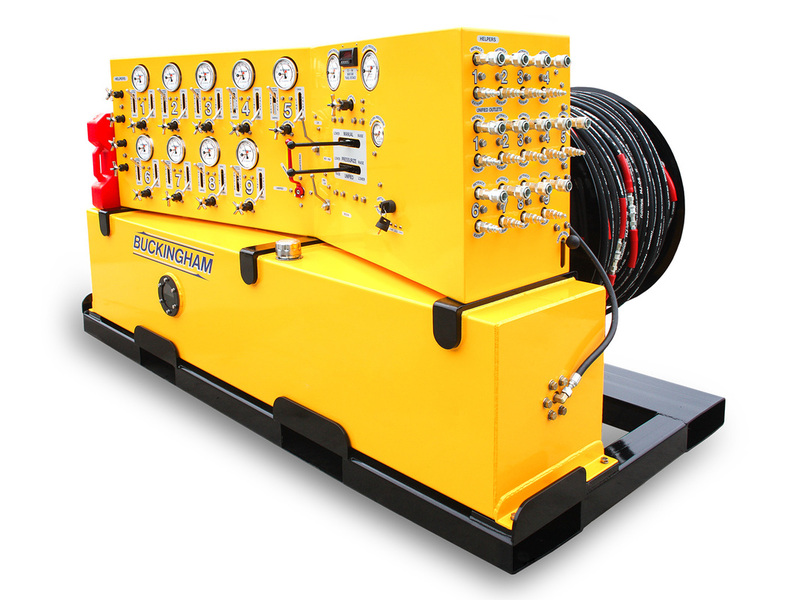 The Buckingham SmartSteer system is an integrated system where individual Dollies and Power Units are linked to a Touch-Screen Computer. Each dolly is steered fully automatically relative to its position on the load. 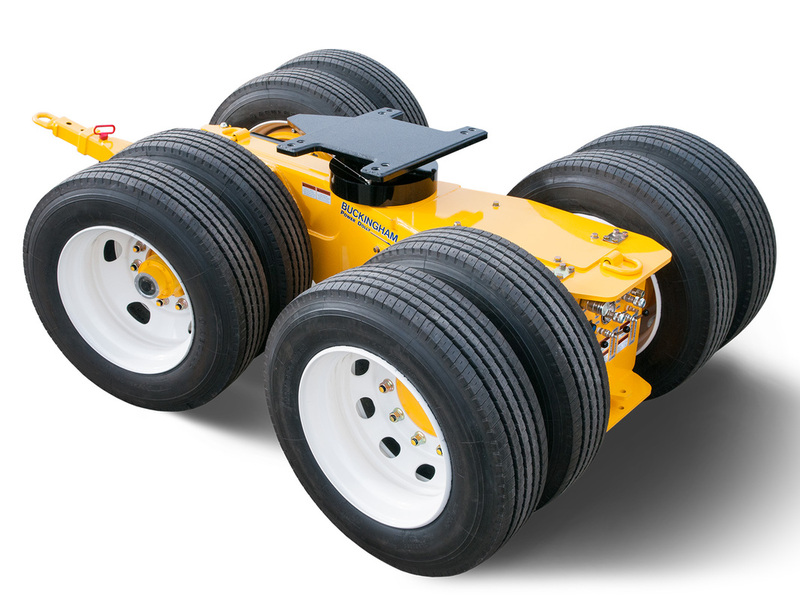 Power Units range in size from 24-173 hp and offer wireless remote control of all Dolly functions including Driving, Braking, Steering and Lifting. 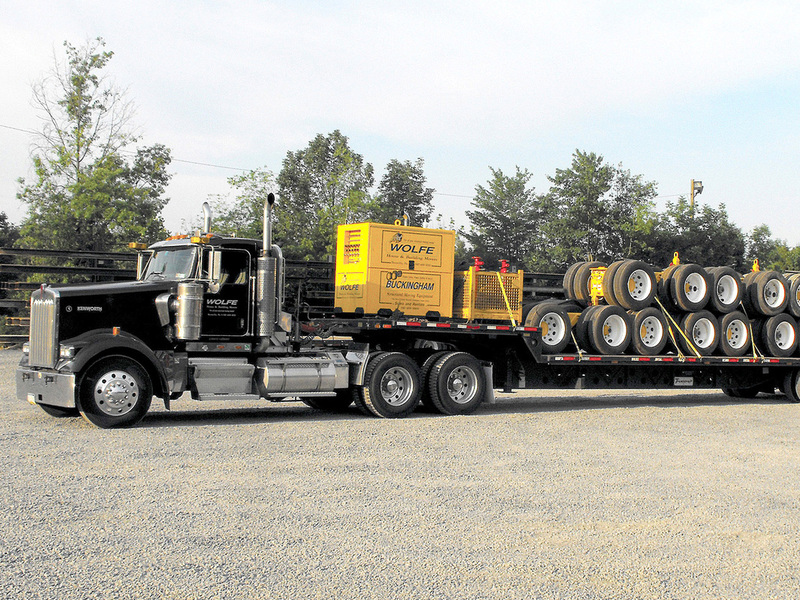 Dollies are rated for a 90,000 lb working load and come in Hydraulic Drive or Coaster versions. They also offer Power Steering, Braking, and Lifting capability. 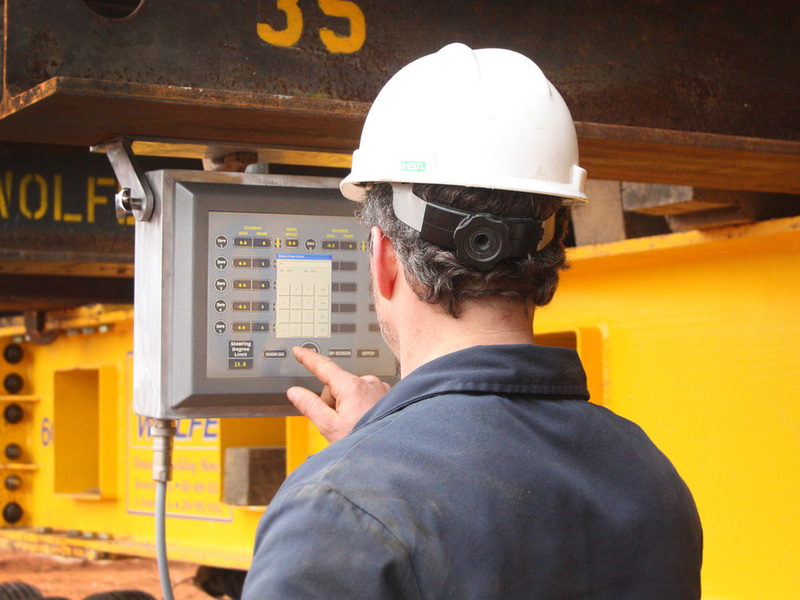 The SmartSteer touch-screen computer allows for exact X-Y coordinates of each Dolly and communicates with the Power Unit to steer individual Dollies automatically. Unified Jacking Machines in the fleet range from 6-120 port. Complex loads are lifted without twisting or out-of-level conditions. All Jacks extend at the same rate, regardless of the load. 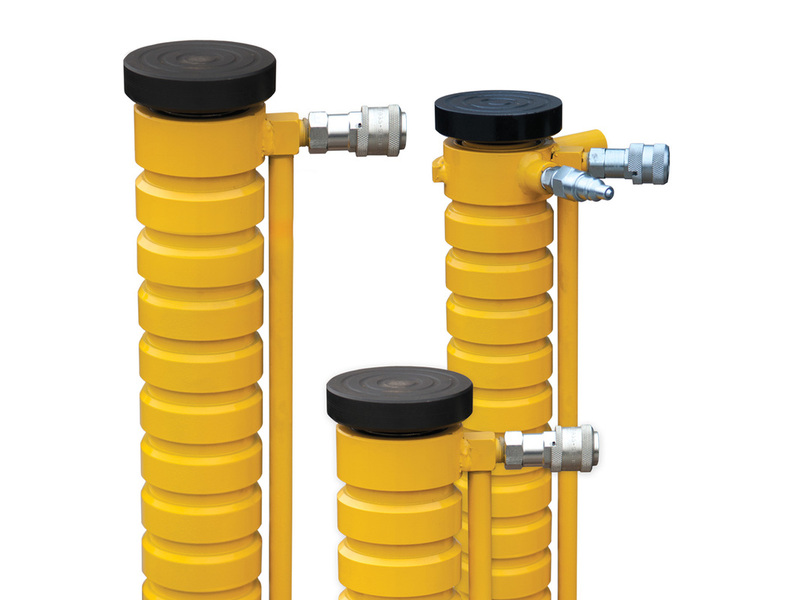 Jacks are available in a variety of sizes suited to individual needs, including Toe Jacks, Crib Jacks and Hydraulic Jacking-Shoring Posts. 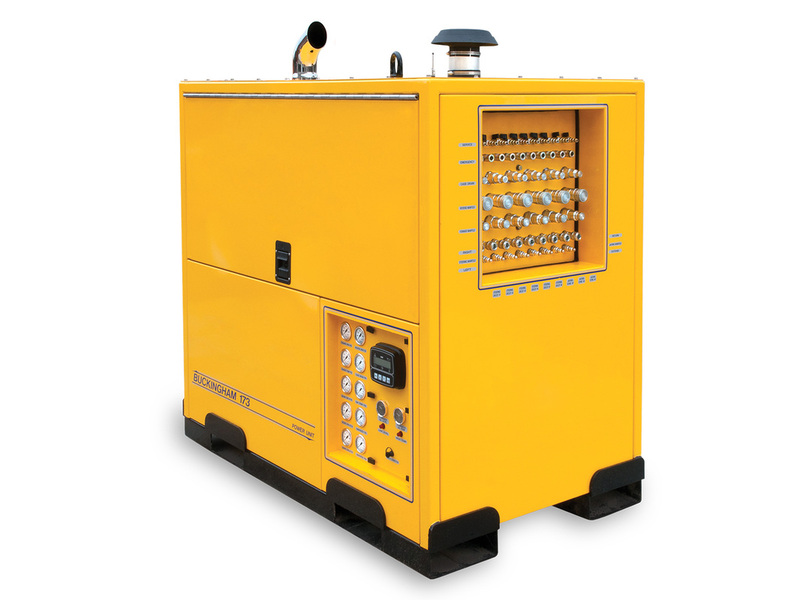 All of our equipment is manufactured by Buckingham and is in our fleet--no outsourcing is needed. It can be quickly mobilized and moved where it's needed.